Arizona Organic Pest & Termite Control has been providing safe, efficient pest control since 1995. Through the years, we’ve designed a proven, comprehensive system for managing pest concerns. 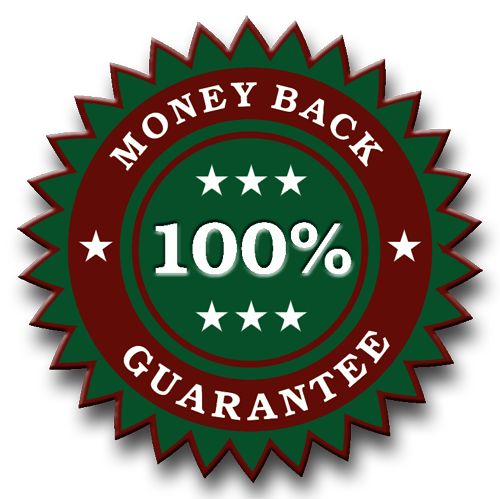 As the Arizona leader in organic pest control technology, we offer the most complete organic pest control service available today, and we back it with our absolute Money Back Guarantee. Depending on the level of infestation, you’ll see results start as soon as one day to one week after your service appointment (unless your technician tells you otherwise). If, after that time, there isn’t a significant improvement, call our office for a follow-up visit. All follow-up visits are FREE. Larger pest populations sometimes need extra attention and materials to control. We aren’t always able to determine the size of a pest population on our first visit since bugs of all types spend 80% to 90% of their life hiding from predators. A follow-up does not mean your technician provided poor service, nor that the natural materials don’t work as well as chemicals. Even with chemical treatment, follow-ups are frequently needed. Sometimes more than one follow-up is needed. This doesn’t happen often, but when it does we provide the follow-ups at NO ADDITIONAL CHARGE. We depend on you to communicate with us. Without your feedback, we can’t know if you need a follow up. We’re here to help you! If you have given us a fair chance, and we can’t solve your pest problems to your satisfaction, I will personally issue you a full refund of your last service charge.